As a Leading Mid-West Provider of Fine Art Services for Over 18 Years, We Take Pride in Offering the Best in Crating, Installation, and Transportation. 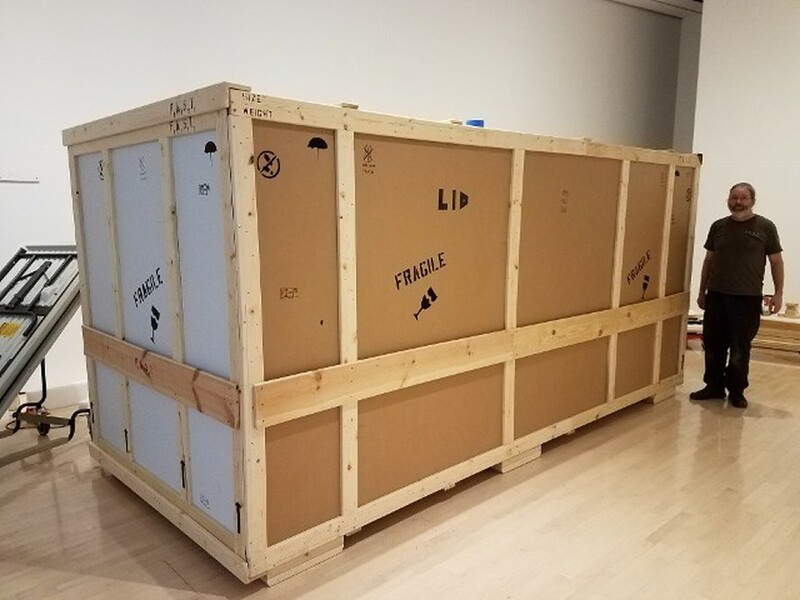 Our Experts Construct and Pack Crates for Museums, Galleries, and Private Art Collectors that Safely Ship Priceless Art Around the Globe. Our Museum-Trained Staff Specializes in Museum Installations, as well as Private Homes and Businesses.